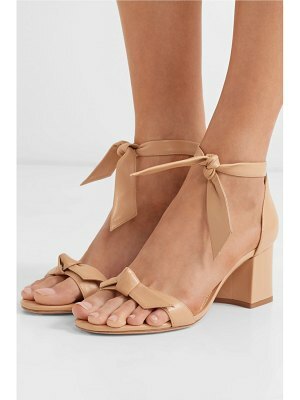 Multi-strap leather mule with femme bow detail. 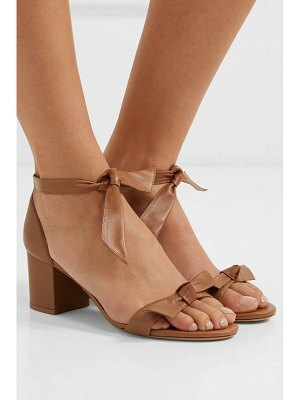 Stacked heel, 4" (100mm).Leather upper. Multicolor trim. Open toe. Leather lining and sole. Padded insole. Made in Brazil.